Winemaker Roni Saslove. Photo by Ran Biran. Walking through the ancient city of Jerusalem, one can’t help confronting the past. Historic sites revered by major religions remind us of the roots of modern society and reveal how civilization developed. The wine industry in Israel, however, is still in its infancy compared with its venerable surroundings. 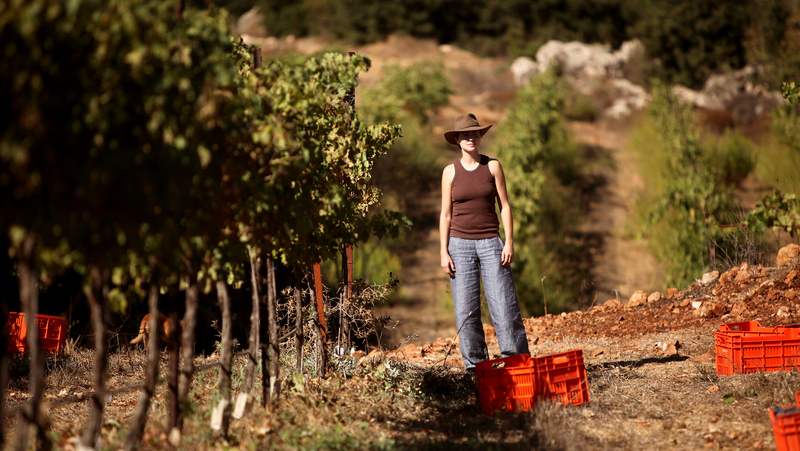 In 1998, only three boutique wineries existed, according to winemaker Roni Saslove. 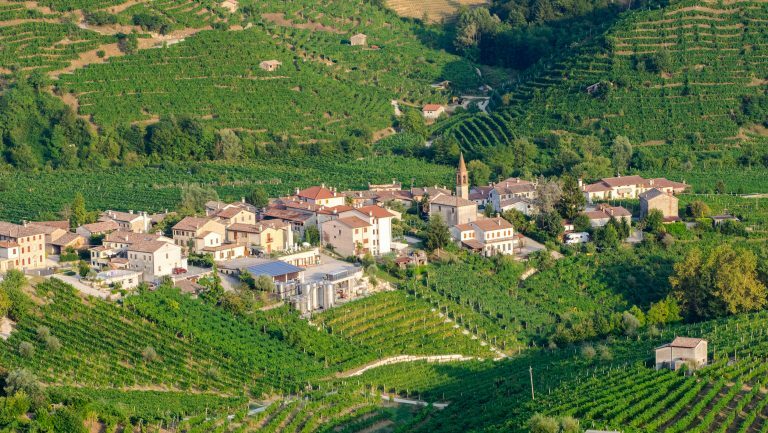 With no domestic wine education available, winemakers in the ’90s went abroad to study and learn their craft. On their return, they set to work to incorporate their newfound knowledge in the country’s vineyards and wine cellars, and a quality revolution was set in motion. Today there are approximately 350 wineries in Israel, with new ones frequently opening. 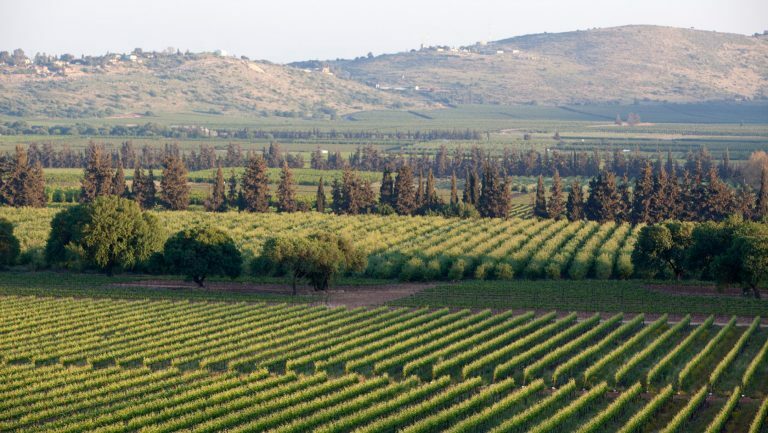 Additionally, many wineries now incorporate sustainable practices in their production process; Golan Heights Winery is just a few months away from receiving Israel’s first sustainable certification. 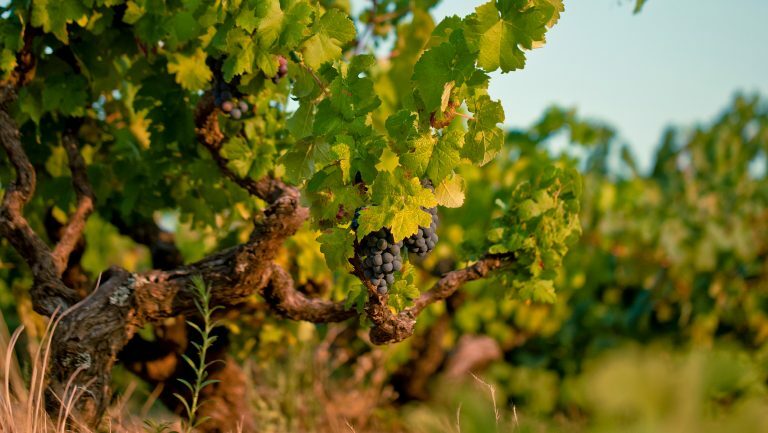 In 2017 the Hebrew University launched a degree program in Viticulture and Enology, allowing winemakers to study the science of enology without having to leave the country, and providing insight into Israel’s specific terroir. 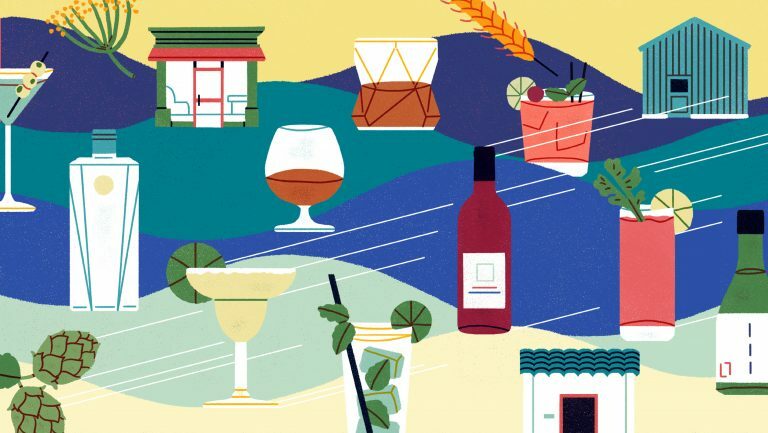 Although the region has all the trappings of a sommelier favorite—ancient region discovering its potential, intrepid young winemakers, unconventional grapes and blends—the kosher designation has proved an obstacle. Wines from Israel are often relegated to shelves labeled “kosher” rather than “Israel” in American retail shops, which creates a major challenge for a burgeoning wine country that’s trying to build a new identity and increase awareness of its wines in the U.S.
“We lack enough exposure in the on-premises market to have created the category ‘Israel’ that can carry over to off-premises,” says Anne Markovich-Girard, vice president of sales in the U.S. for the Israeli wine importer Yarden Wines. With 85 to 90 percent of sales coming from retail, the lack of an “Israel” shelf is a missed opportunity to boost brand recognition. Many familiar products, such as M&Ms, carry the OU (for Orthodox Union) symbol that signifies an item is kosher, but Nahari points out that the kosher tag is almost never a driving factor in purchasing decisions. 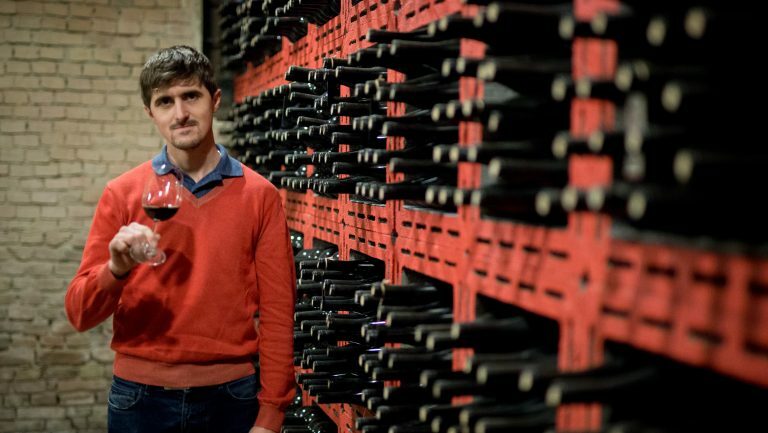 He hopes that there will soon be a shift in attitude toward Israeli wines among American consumers and that the quality and reputation of the wines will garner more attention than the OU. Another hurdle that the Israeli wine industry must tackle is getting American consumers to understand and accept the elevated prices for premium Israeli wines. 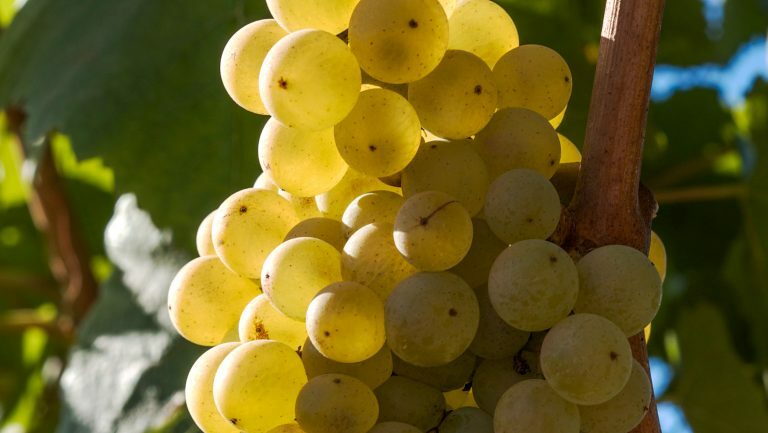 A common misconception is that the kosher process contributes to the high price tag; in general, though, kosher vinification is identical to conventional winemaking, except for the use of kosher yeasts and the need for a supervisor to monitor the process. The premium pricing is a result of the general cost of living in Israel and the costs associated with making wine there, according to producers. Galil Mountain Winery. Photo courtesy of Galil Mountain Winery. Orthodox Jewish consumers remain the largest market for Israeli wines in the U.S.; they account, Nahari estimates, for 95 percent of his sales. Until recently, Orthodox-run importers and distributors controlled the market as well, but with boutique importers coming onto the scene, and established secular companies bringing more selections into their portfolios, Israeli wines are gaining broader traction in the industry. Building trust with retail accounts is key to raising awareness, notes Nahari. “Me walking into a store and saying, ‘Hey, I have this Israeli wine; I want you to try it. I want to put it in the regular section’—that will not work,” he says. “So what I do is, I work within a store in their kosher section, and after we have a relationship, I try to convince them to try to sell this Israeli wine as a regular wine.” He follows up on the placement with educational in-store tastings for consumers. Dorit Ben Simon, the international marketing manager for the U.S. and China at Yarden, notes that Yarden’s sales are up 30 percent from five years ago and cites New York, New Jersey, California, Illinois, Washington, D.C., and Massachusetts as growing markets. E-commerce also shows opportunity. Wendy Stanford, the director of purchasing at Wine.com, has seen a recent boost in online sales for Israeli wines. “When we grew our selection from just a few options to over 23 [Israeli wines],” she says, “customers responded.” Stanford notes that $30 is the average retail price across all the wines that Wine.com sells. The company’s customers are used to purchasing premium-priced bottles, and this higher spending threshold with online consumers means Israeli wines don’t encounter the same price resistance found in brick-and-mortar retail. Israeli wines’ religious affiliation has caused a bit of a branding quandary, but as the winemakers continue to evolve and define Israel’s wine industry, they want the wines to be judged on the merit of their quality, and for Israel to be properly acknowledged as a wine region in its own right. Enterprising wineries see the potential for the category in the broader U.S. market and are optimistic that the wines will one day achieve crossover success from “kosher” wines to “Israeli” wines.